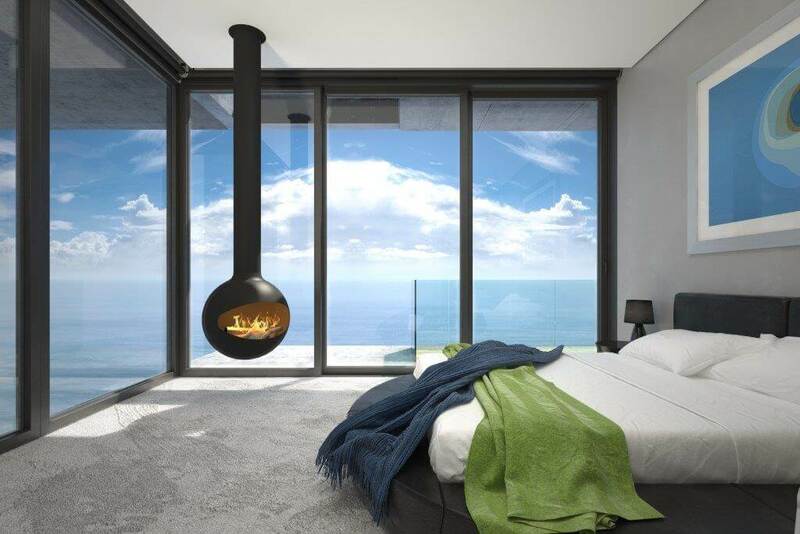 The Halo hanging fireplace is part of the hanging fireplace collection by Signi Fires. 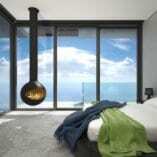 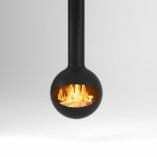 The Halo is an open hearth hanging wood fireplace that can rotate 360 degrees. 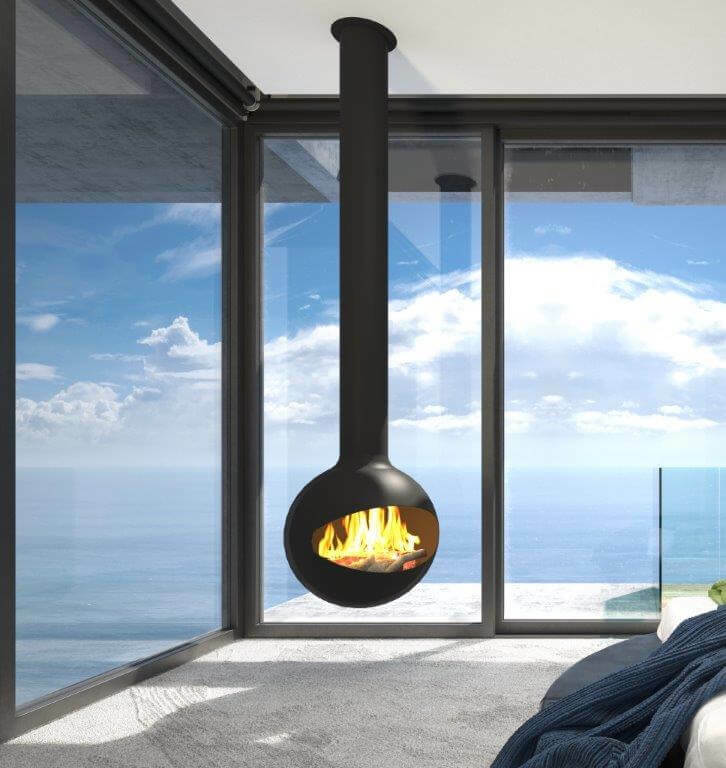 Halo is forged by hand and adds value to habitats that require a special presence. 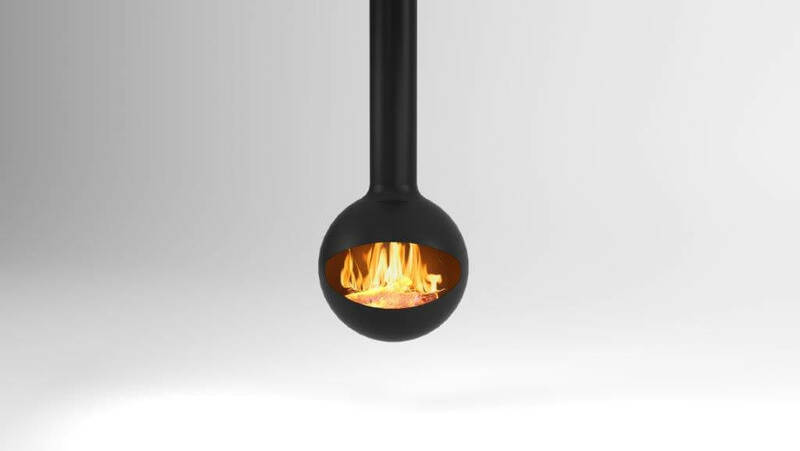 Halo measures 700mm diameter and can be ordered as a closed unit, called the Globe.